You would have often seen a biker wearing a colorful and distinct patch on the back of his jacket. These patches are called Biker patches. Biker Patches are a kind of identification marks for bikers. They help in identifying which motorcycle club a biker belongs to. Every motorcycle club has its unique biker patch which all of its members have to wear. 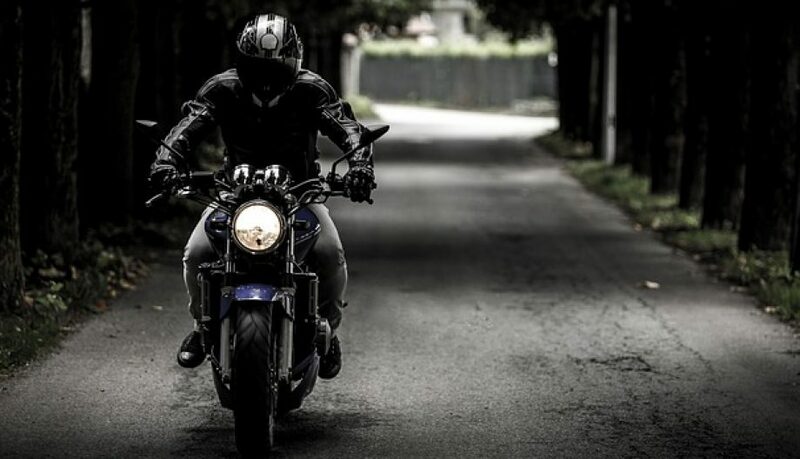 Professional bikers are always associated with some motorcycle club or associations. These clubs have their rules, mission, and purposes. The biker patch of a biking club carries its motto, meaning, and traditions. Along with identifying the biking club, a biker is associated with; a biker patch also adds some aesthetic value. Apart from the main biker patch, a biker also wears some other small biker patches that are personalized to depict the biker’s personality and other activities. There is no set standard of designing the embroidered patches for bikers. They come in all types of shapes, sizes, colors and materials. The biker patch is ideally required to be distinct, durable, colorfast and washable. The motorcycle clubs design their biker patches according to their club’s character. There can be a one-piece design or a two-piece design or even a three-piece design. If the motorcycle club requires a more intricate design on their patches, then 100% embroidery is the suitable option. It is the most expensive one. But it gives your patch design an edge. The background is completely invisible, and the design is more prominent. It is the most common form of embroidery used in biker patches. It is common because it lies in between the extremes and suits most designs. It is neither too expensive nor too cheap. The design can be somewhat intricate, but a little bit of background is still visible. If you want a simply designed biker patch, then this is more suitable to you. It costs the least among the three variants. Usually, the design is a simple text or a logo.50% of the background is visible, and 50% is covered with embroidery. As discussed earlier, a biker patch comes in different designs, and each design has a meaning associated with it. The biker patch design reveals more than the club a biker is associated with. It also conveys the type of activities performed by the biker. But, the meaning is only for the biker community to understand. A lay person may not be able to comprehend all that. Let’s help you understand the meaning behind the most commonly seen designs. If a biker is wearing a one piece biker patch, this means that he is member of a riding club or a motorcycle organization. These patches contain the name of the club, its logo and in some cases, its location. A one-piece patch indicates that the club is sanctioned by American Bikers Association. Two piece patches signify that a biker is awaiting approval to become a member of a sanctioned motorcycle club. 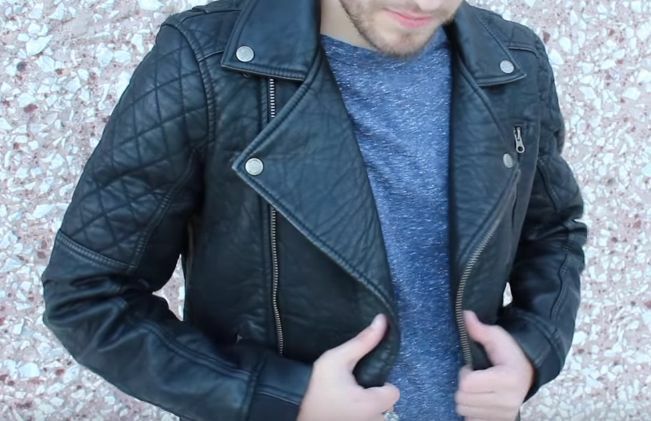 When the biker gets the said approval, he/she can wear a three-piece biker patch. Some motorcycle clubs who have high standards as to who can become a member usually use a three-piece biker patch to distinguish them from other clubs. All the three pieces together are known as “Colors.” The center piece contains the emblem of the club. The top patch includes the name of the club, and the bottom one carries the location. This design signifies that the club is not sanctioned by the American Bikers Association, but it is not an outlaw club. They have been approved by some dominant club in their state. The outlaw motorcycle clubs often use a diamond shaped patch with 1% written on it. These clubs are not sanctioned by any biker association. The 1% means that they are different from the 99% clubs which hold proper approvals. If you are a biker, or you have loyalty to a specific theme, brand or cause, then wearing biker jacket patches could be a good way to show off your affiliation and express yourself. You don’t even have to be a biker to wear those patches, although many people are, or at least have an association with someone who is. The patches act like a “uniform” to allow people to identify each other and are an unspoken symbol of who you are and what you are friendly towards. Patches are affordable and can be picked up at bike stores, rallies, and online. They are fun, quirky, and good for sewing on to jackets, leathers, bags, cargos and other items. Think of them as being like tattoos that you can change. 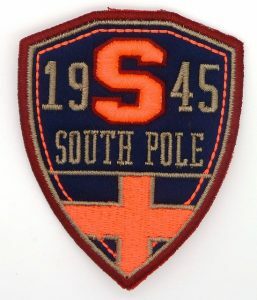 Jacket patches can sometimes be exclusive – limited runs only for club members, but sometimes they are more common and act as a symbol of fandom. Even then, fandoms can be niche, and there is a sense of closeness and exclusivity amongst those who are members of the same fandom, no matter how large or mainstream that group of fans is in truth.